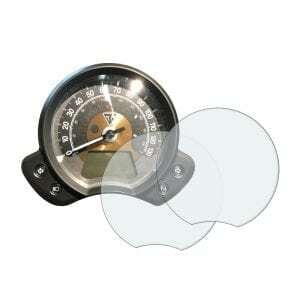 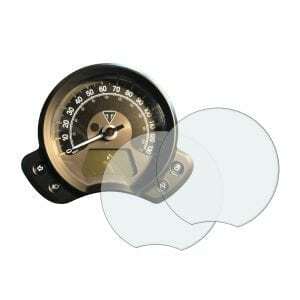 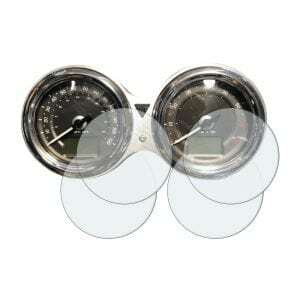 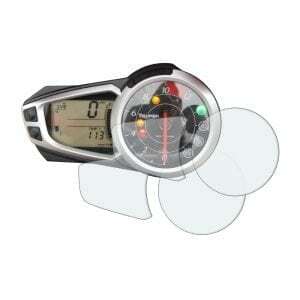 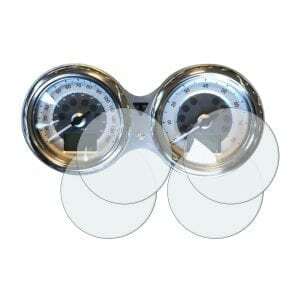 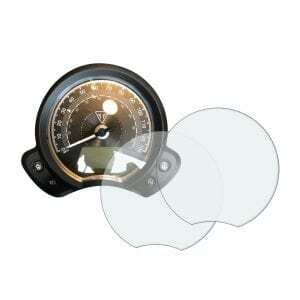 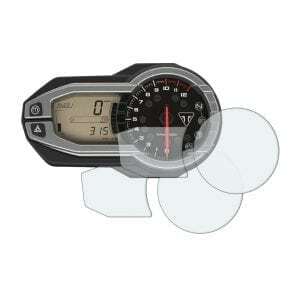 Triumph Tiger 800 / 1200 instrument cluster dashboard screen protector protection film kit. 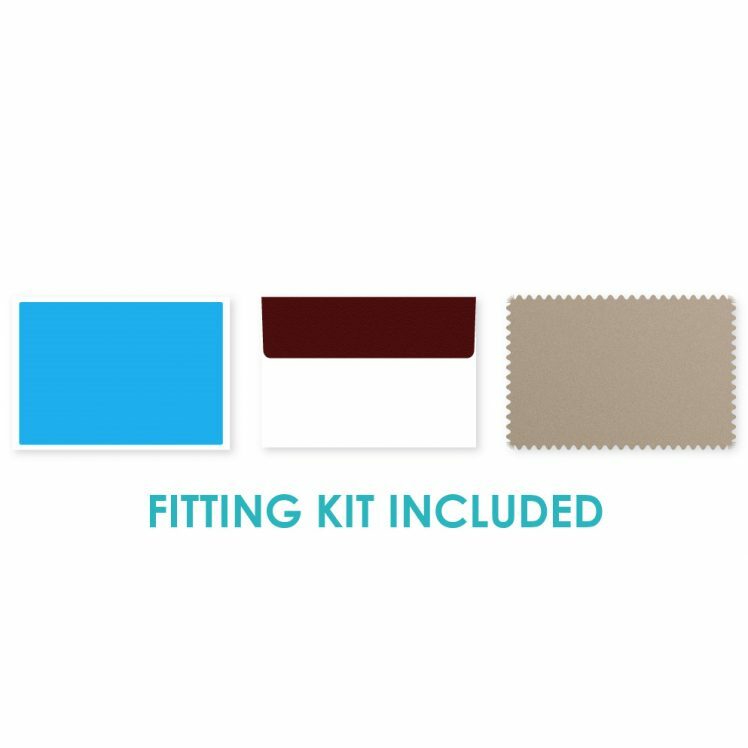 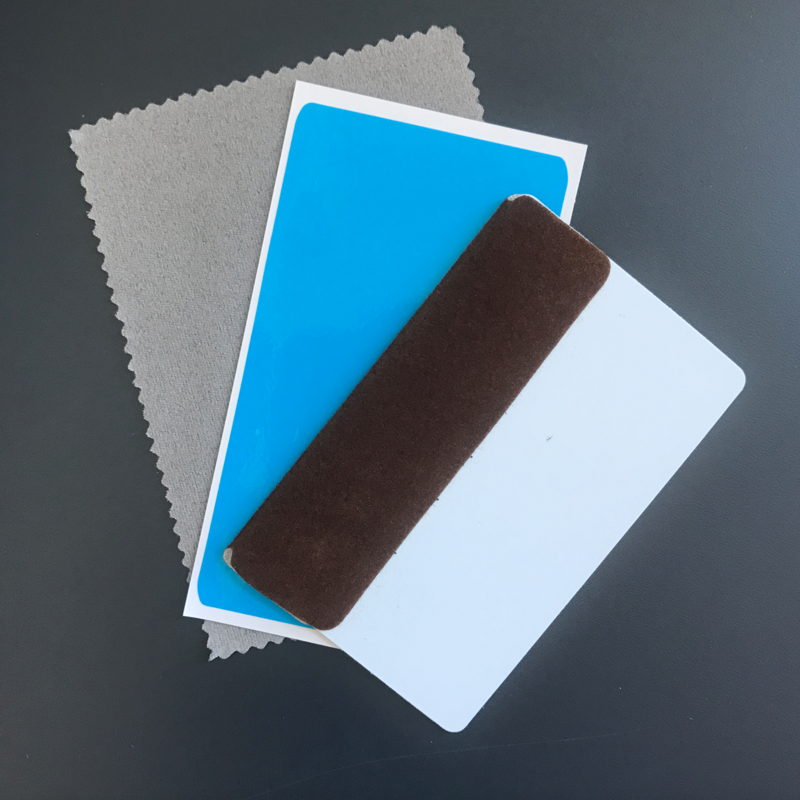 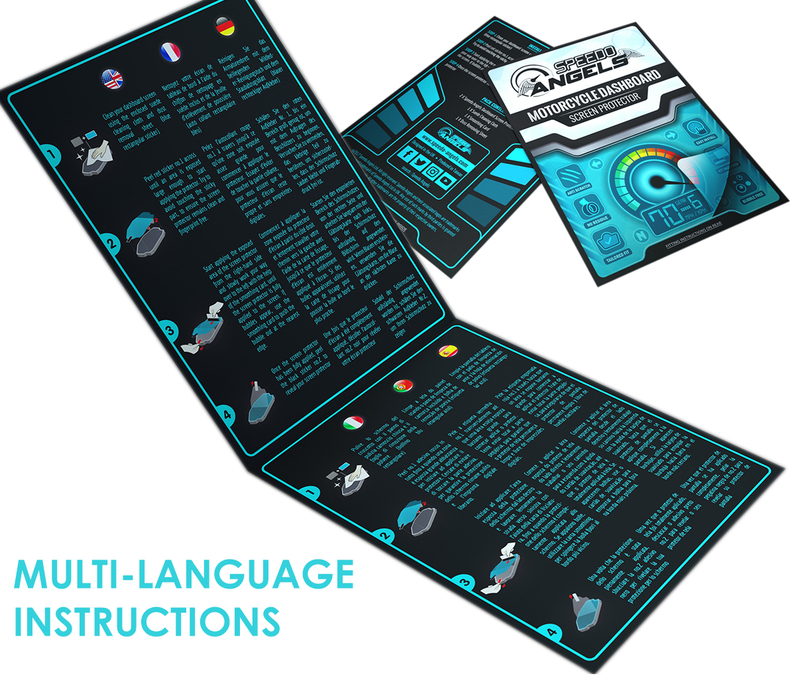 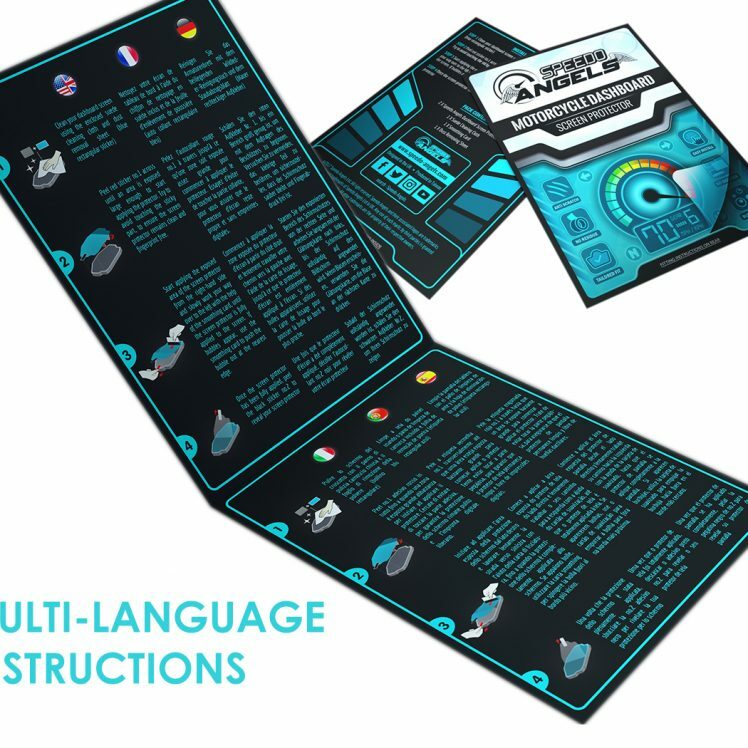 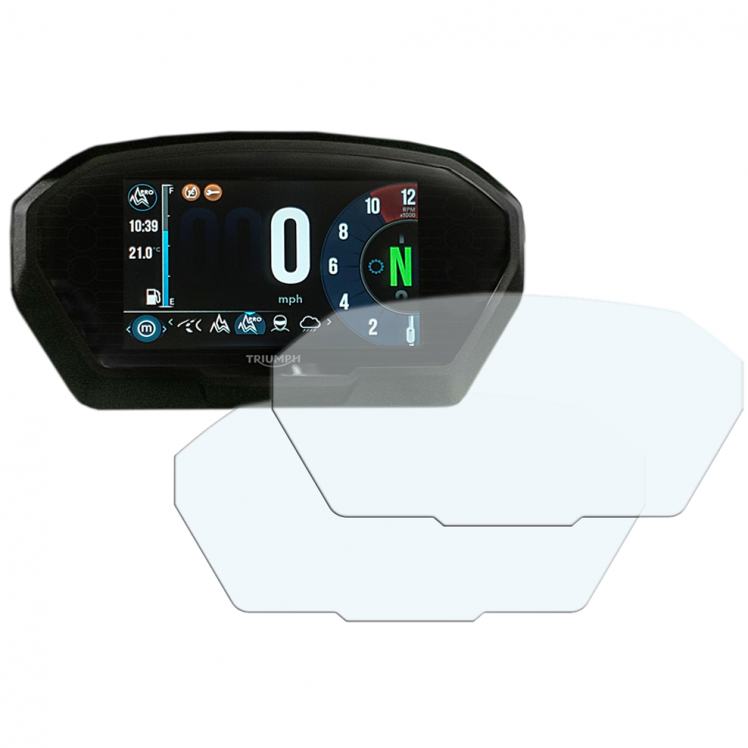 Made from high quality anti-scratch material, this screen protector has been designed to protect your instrument cluster / dashboard from unwanted scratches and marks. Are Triumph Tiger 800 / 1200 2018> TFT Dashboard Screen Protectors easy to fit?